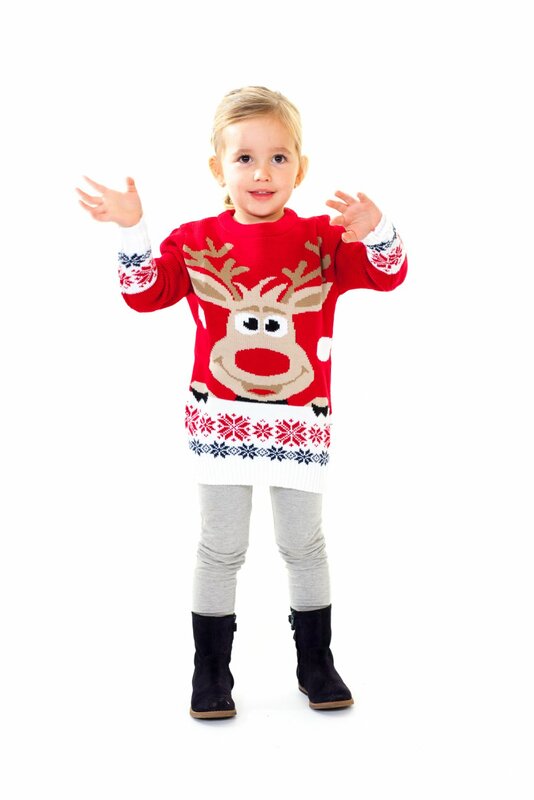 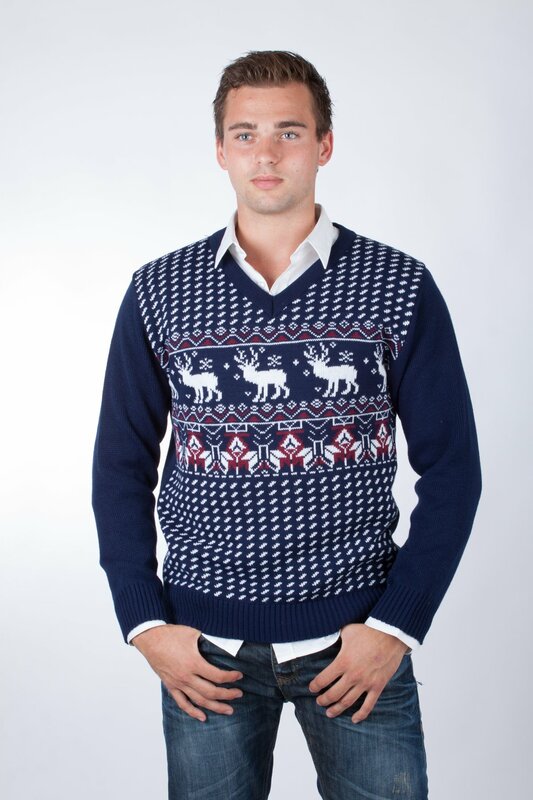 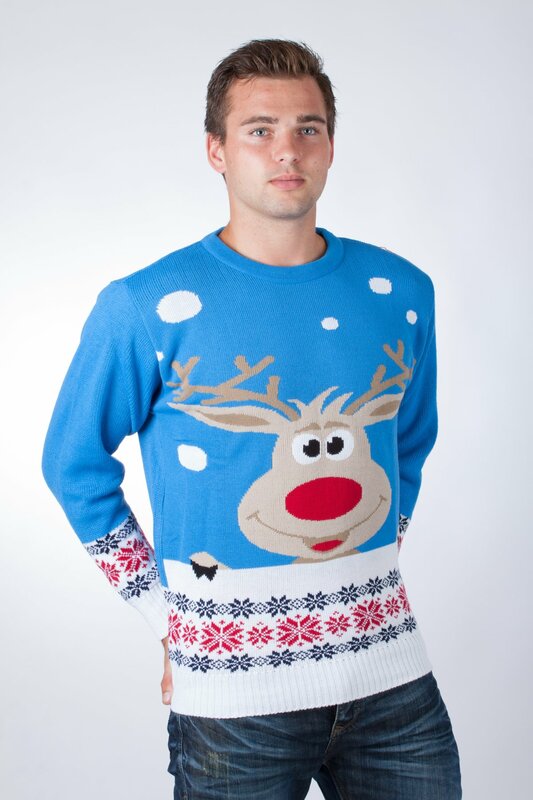 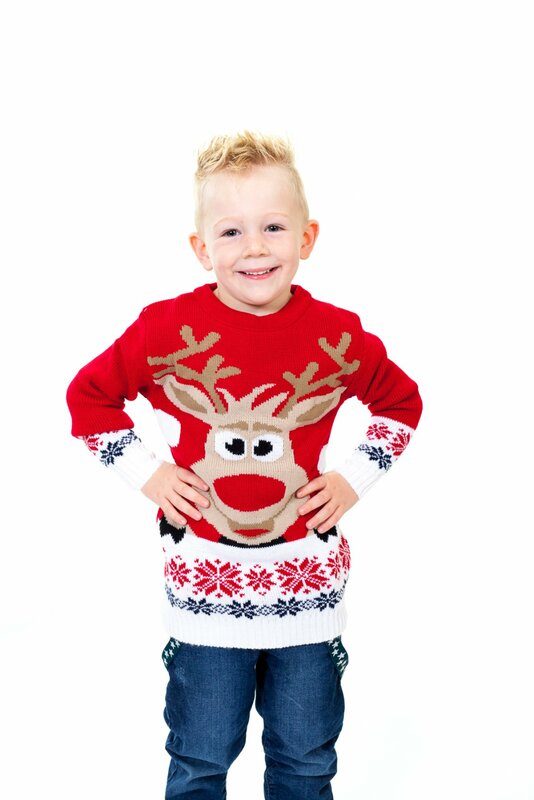 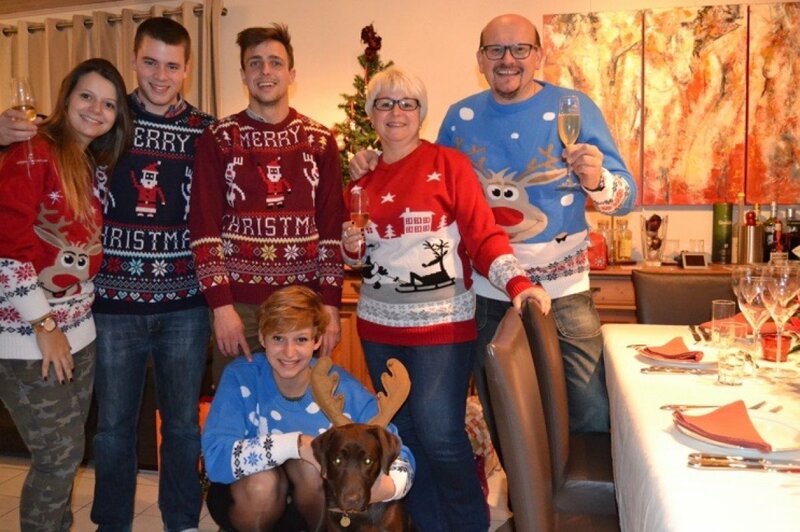 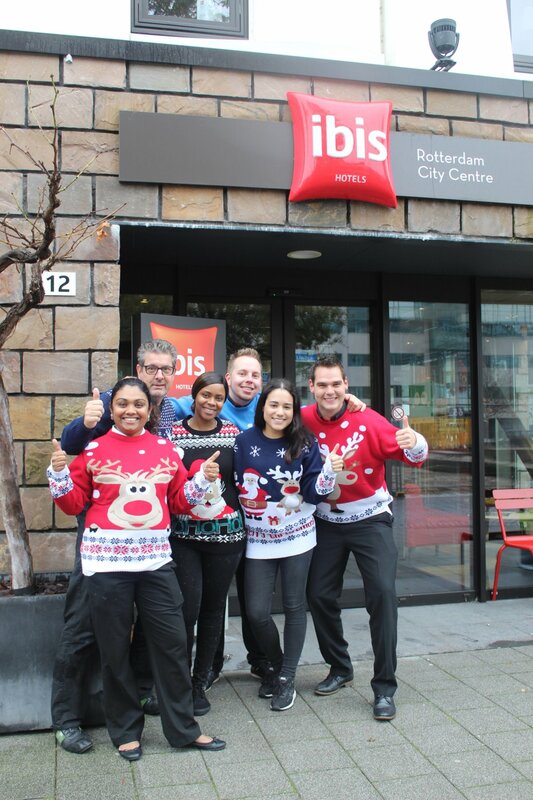 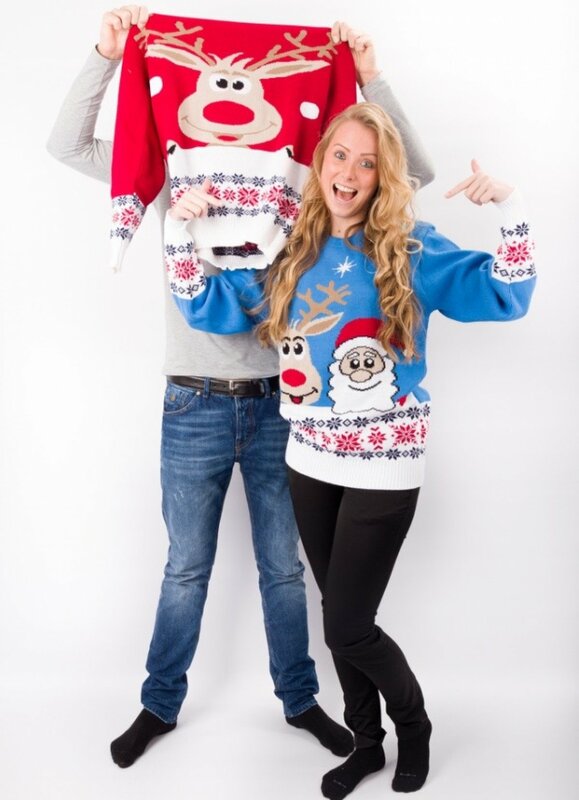 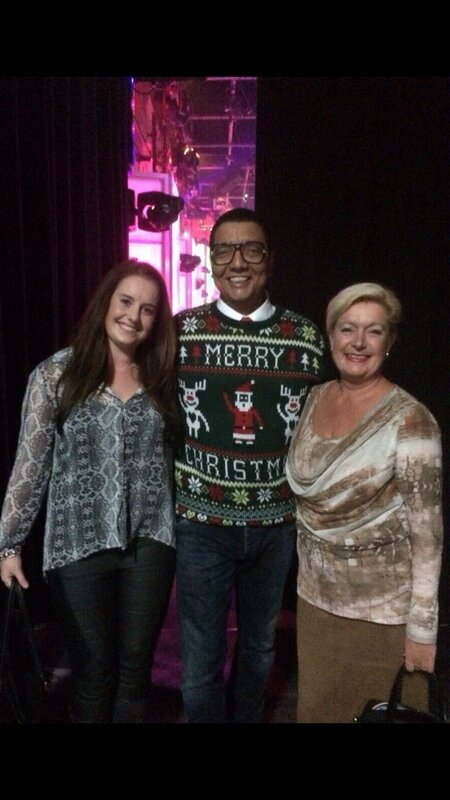 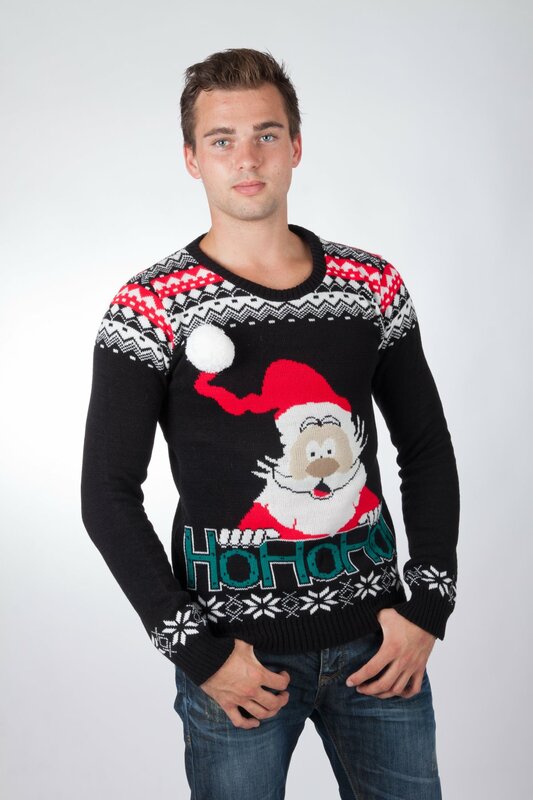 Starting in 2013, our company has been selling Christmas clothing both b2c and b2b to customers all over Europe. 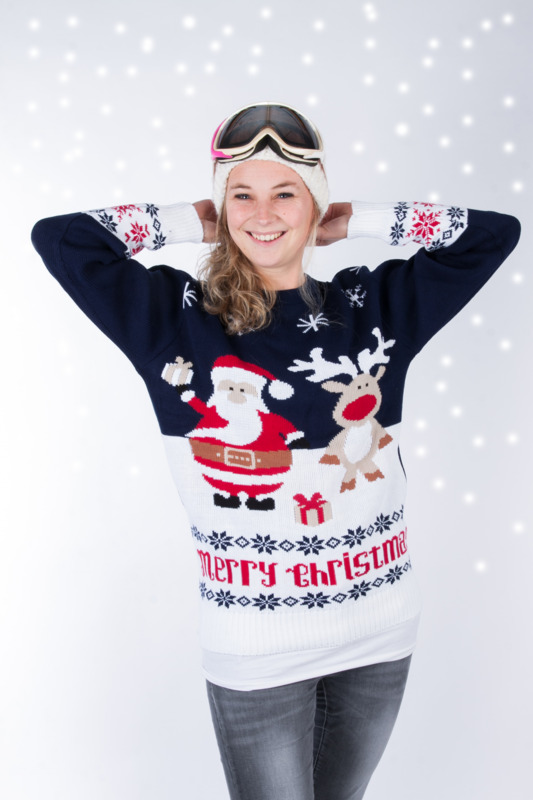 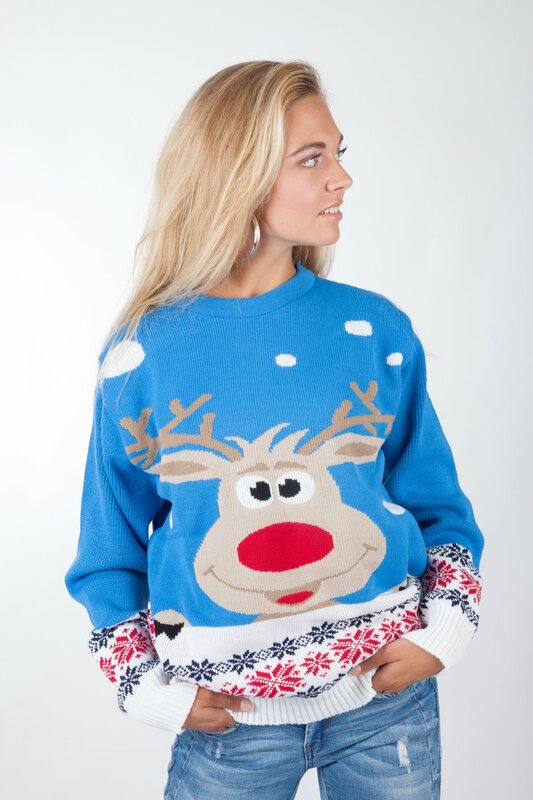 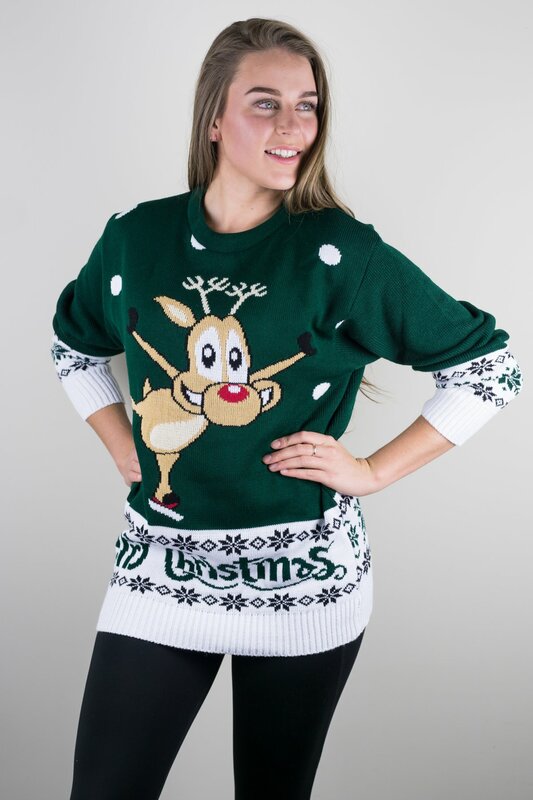 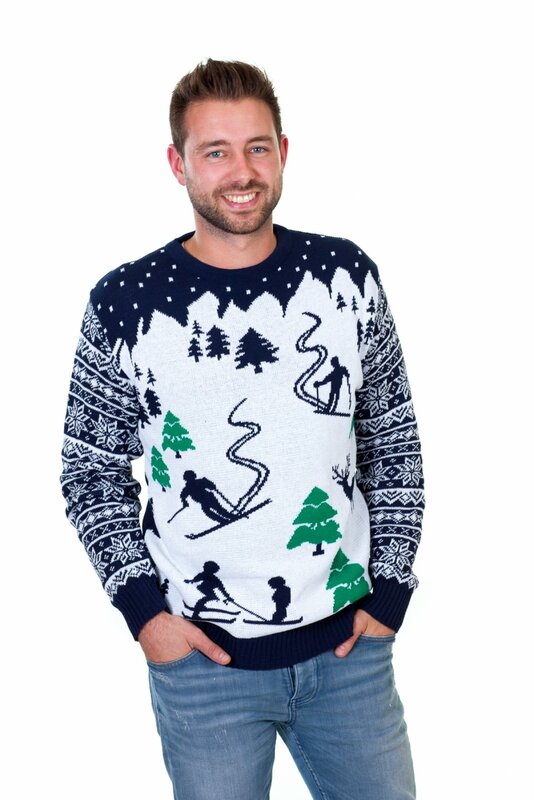 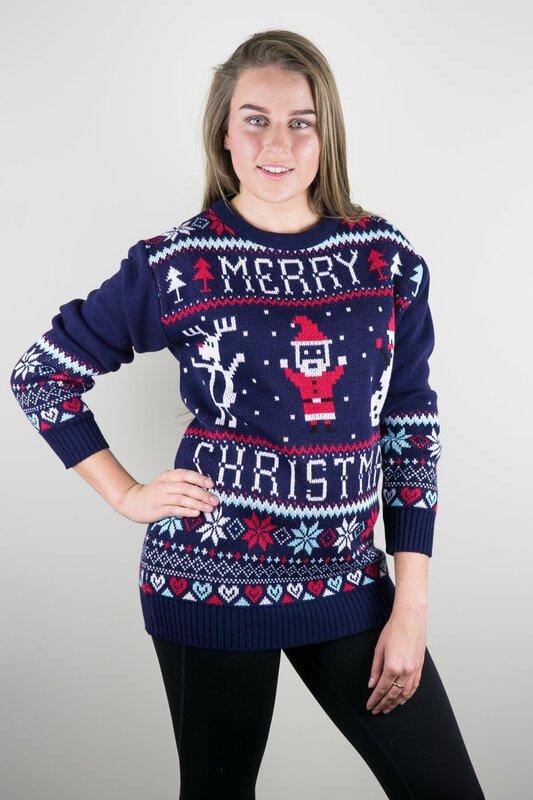 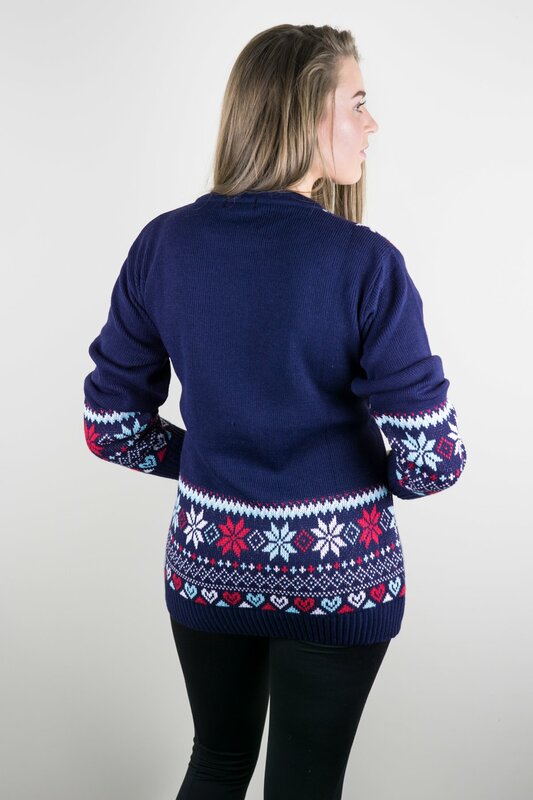 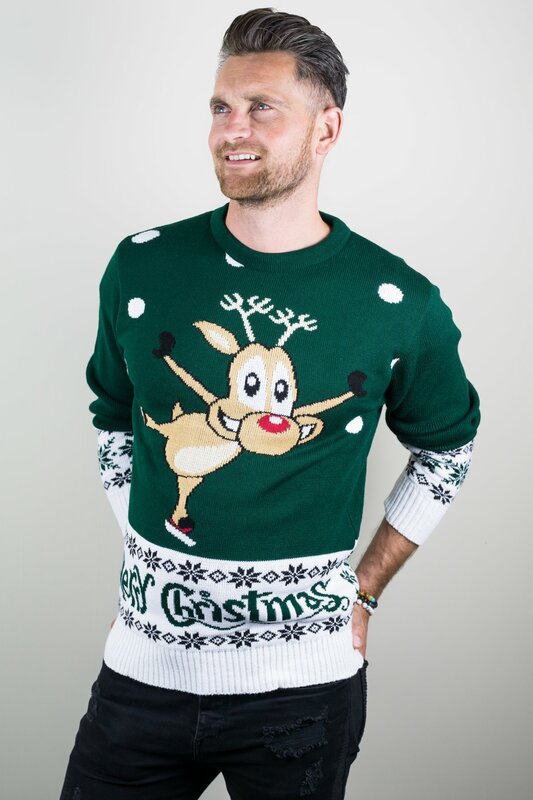 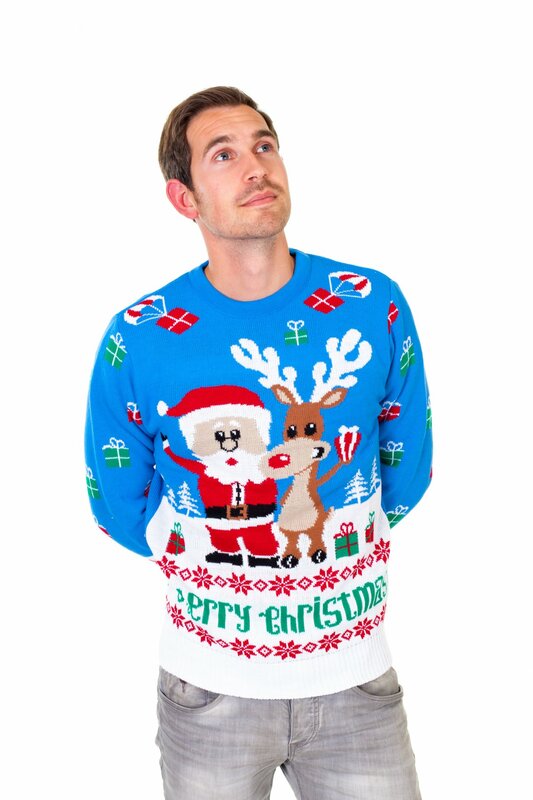 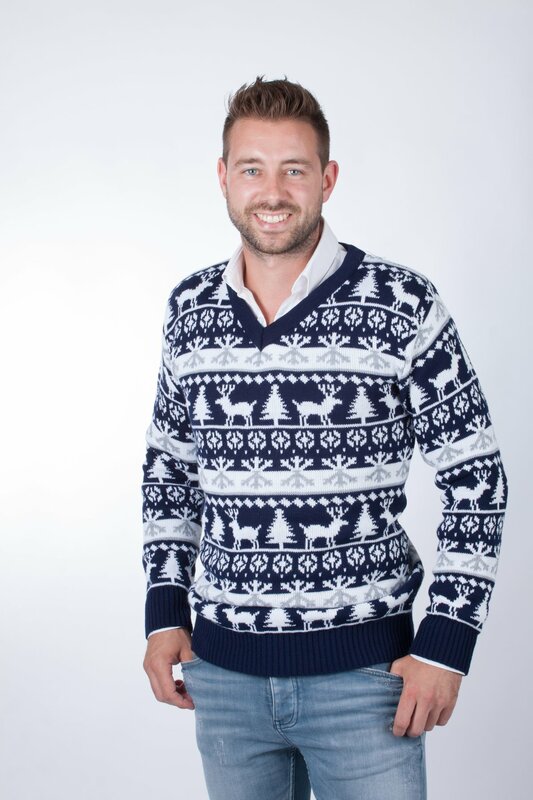 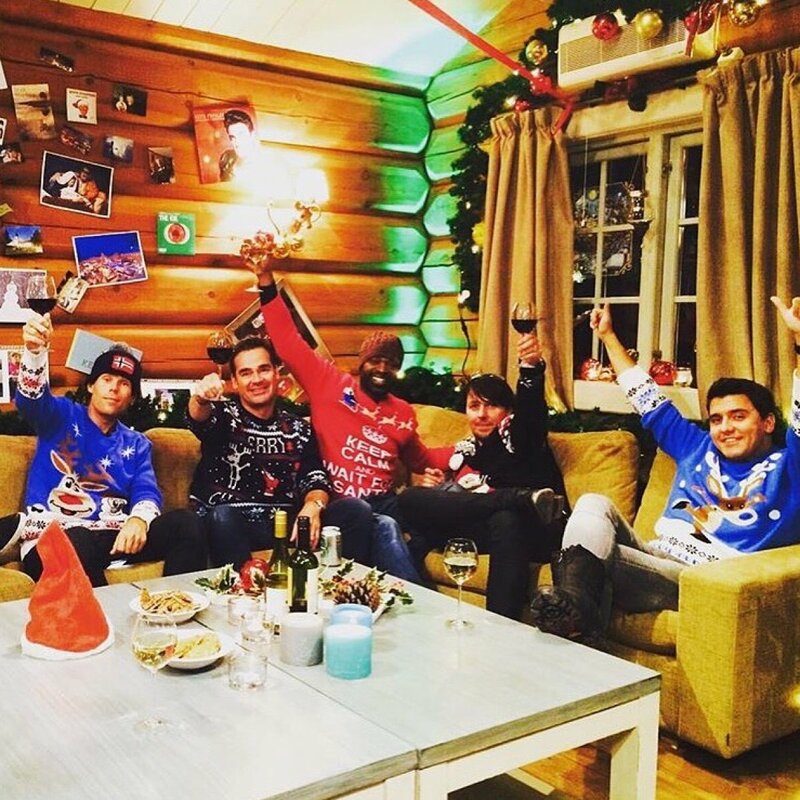 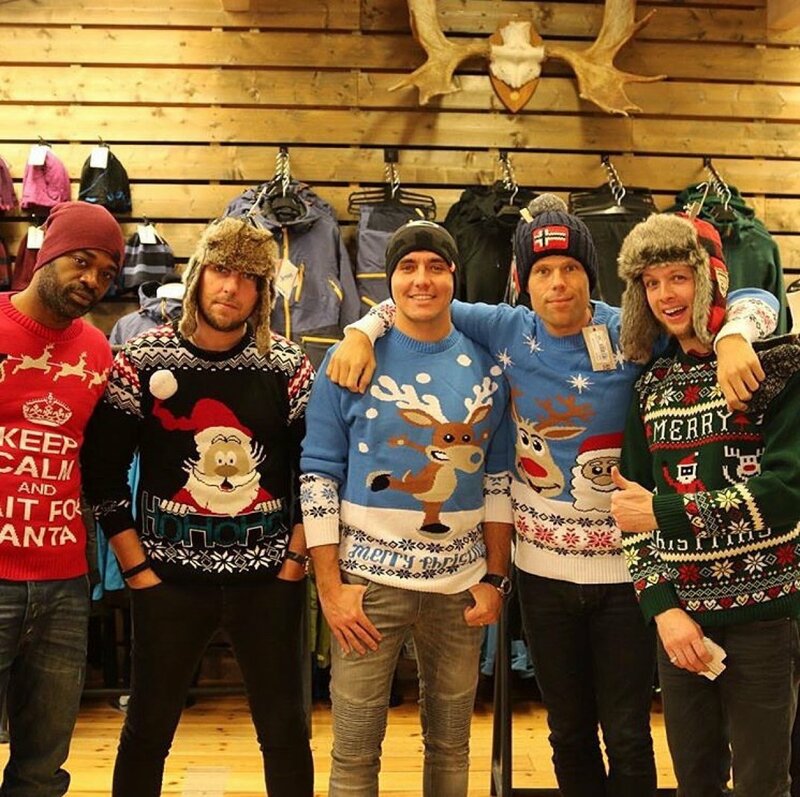 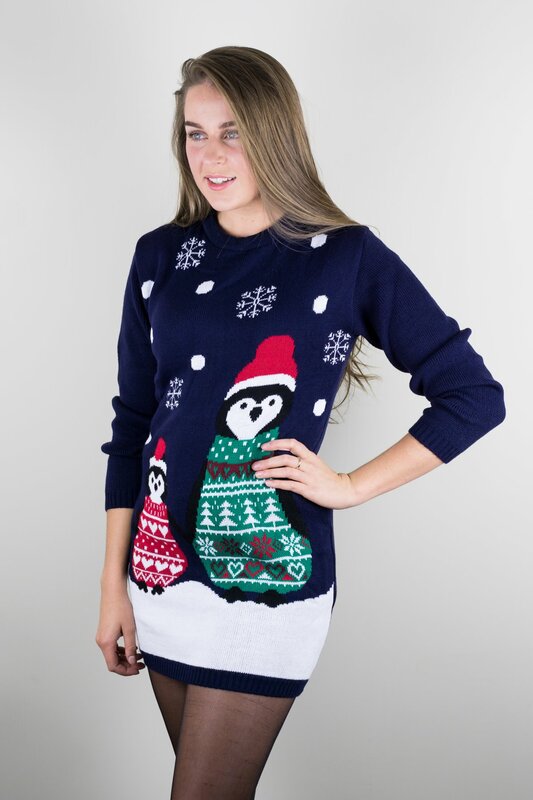 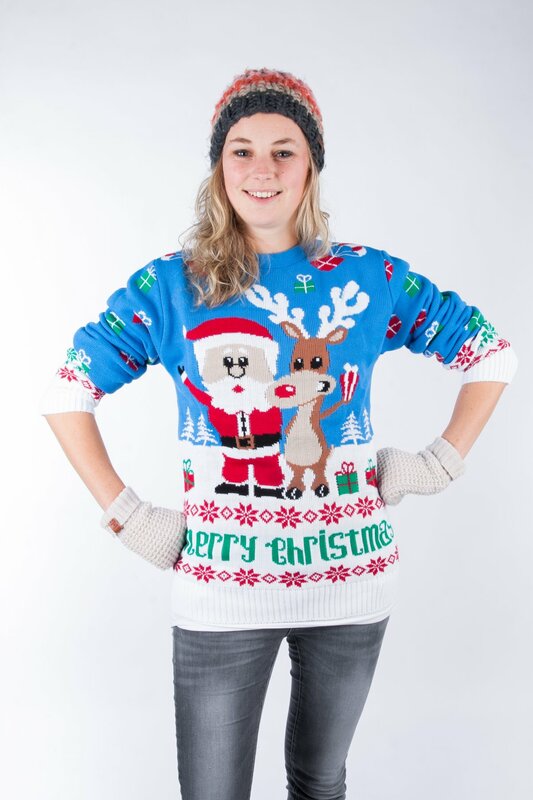 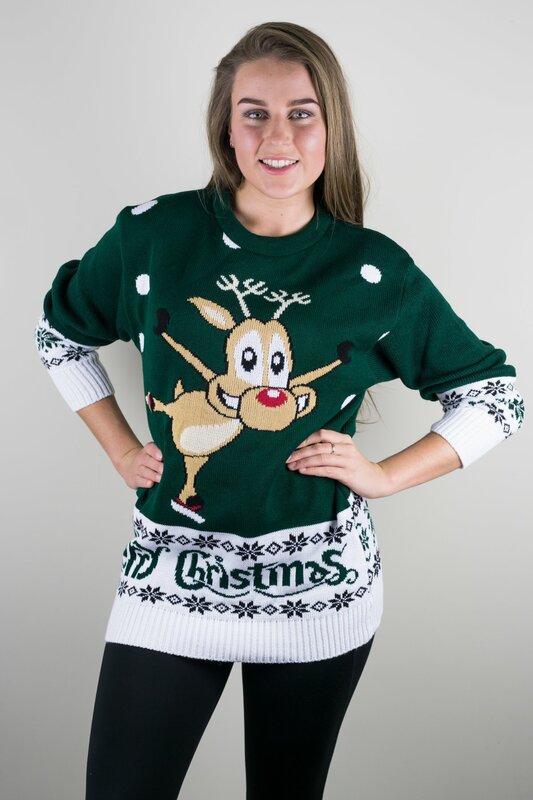 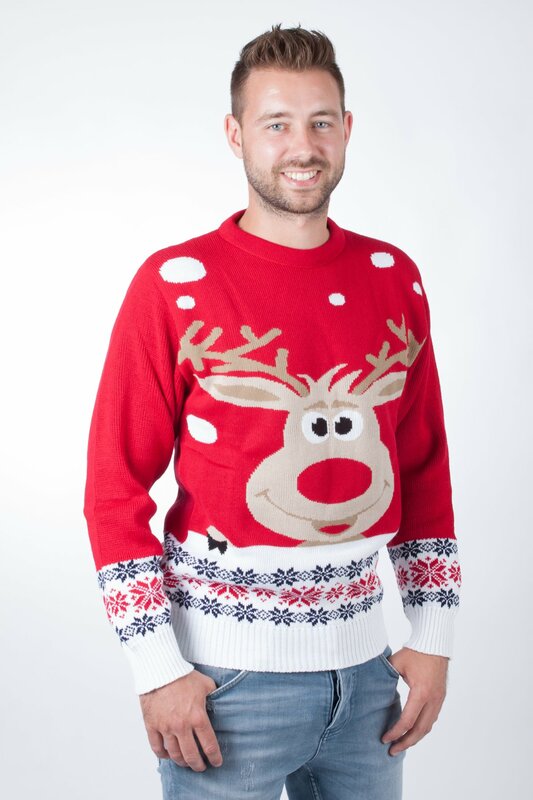 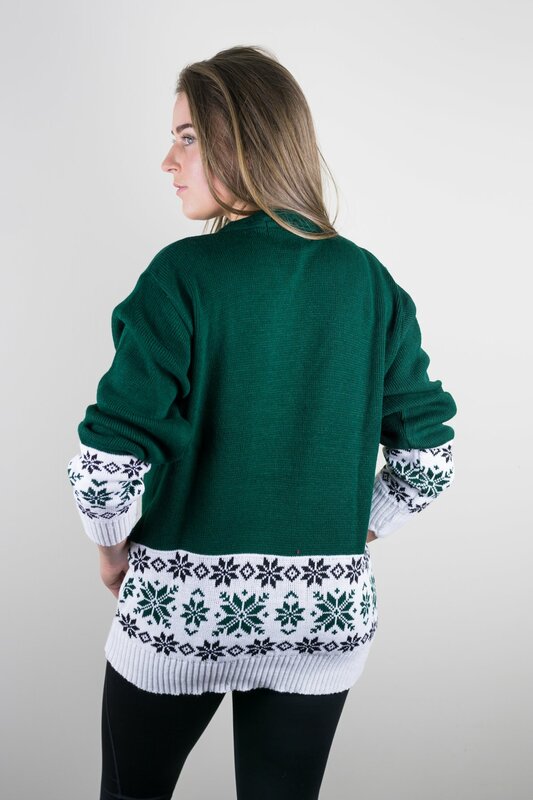 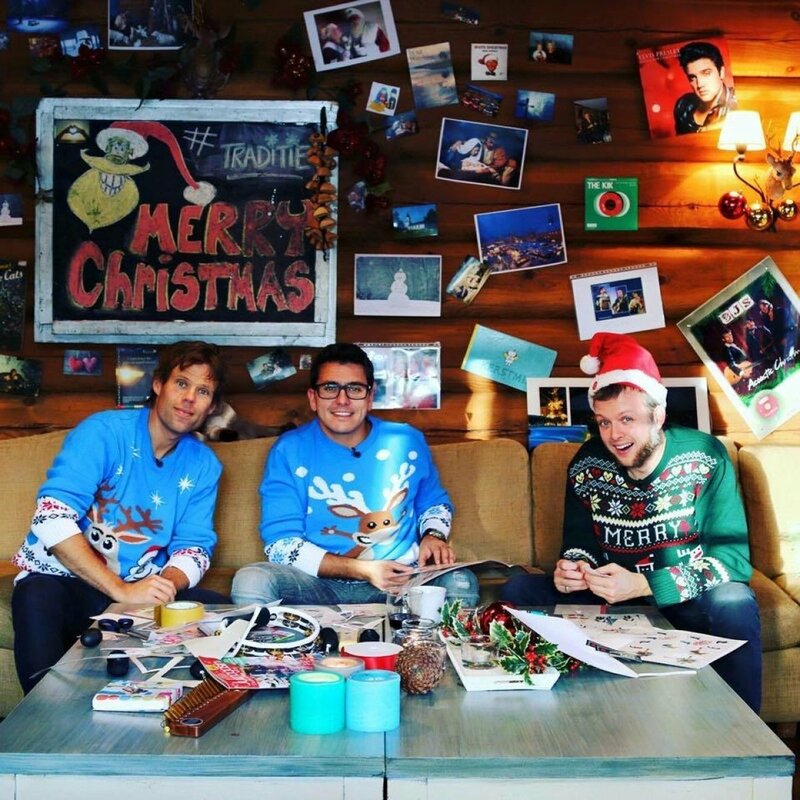 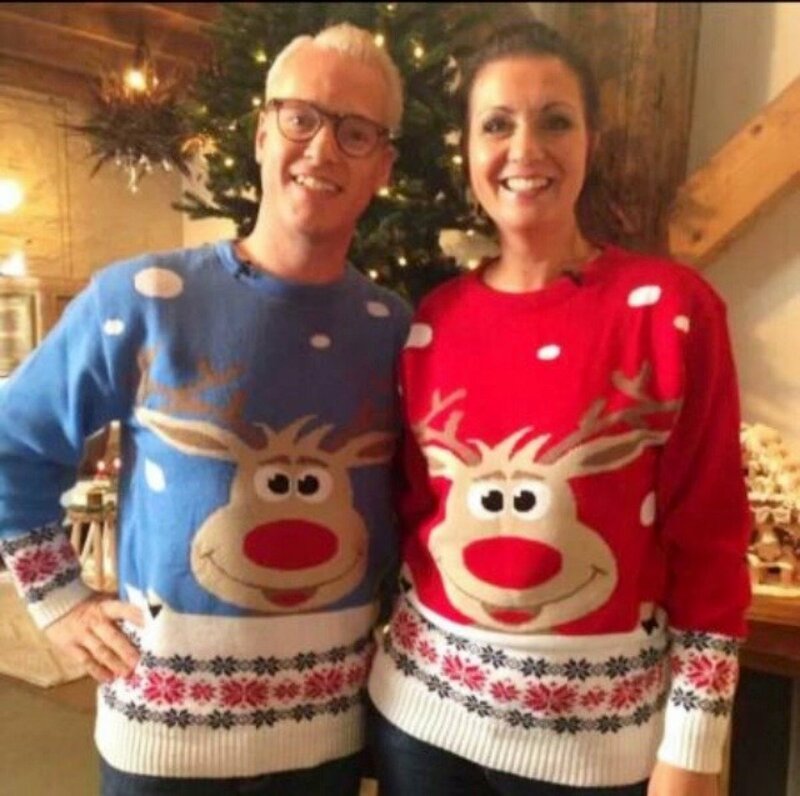 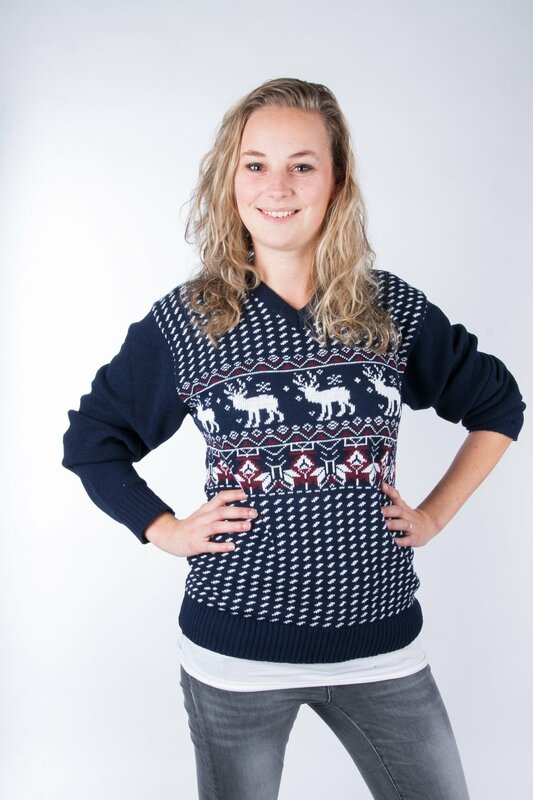 With several E-commerce websites, presence at major Christmas markets and products being displayed in magazines or on tv, we are one of the biggest companies selling Christmas related clothing such as sweaters, dresses, tights and much more. 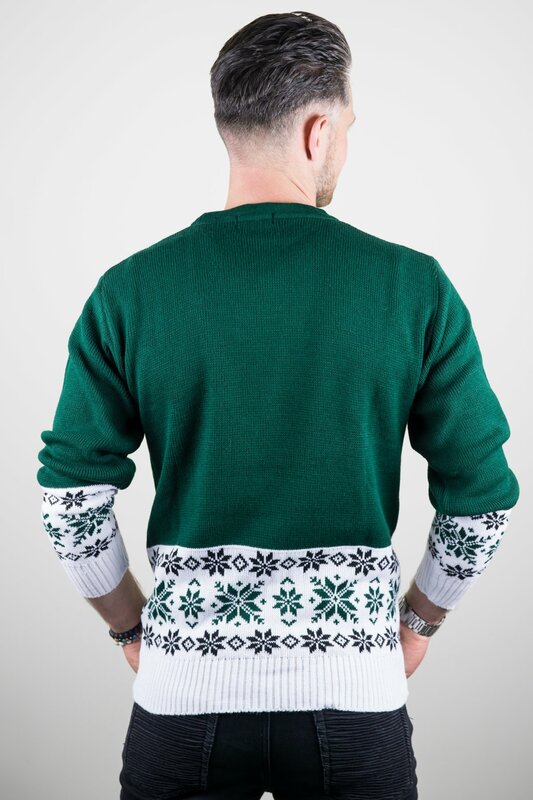 Our experience over the last years is that these items are getting much more popular each year and is spreading out all over Europe and America.